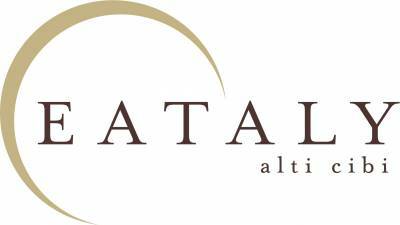 WHAT: Introducing Restaurant Fest, Eataly’s two-week long dining festival featuring two-course lunch and dinner deals and specially priced wines in all three full-service restaurants. Pick a restaurant. Each restaurant has its own unique theme, chef, and menus, providing guests with endless dining options. Choose two courses. Once guests have selected a restaurant of choice, they are able to select two courses from the dedicated prix-fixe menu – there’s a dish for everyone! Pair with a $25 bottle of wine. Complete your meal in true Italian fashion with a $25 bottle of wine from Eataly’s spring selection. Come back for another round before the festival ends on March 31st! Diners can enjoy the offer as often as they would like.